I have shared many times about my love and excitement for the Teach Them Diligently Conferences. Well, while I was at Allume, I was blessed to be able to stay in the home of the Nunnery family who started these conferences. While we were there we had lots of late night girl talk. 🙂 It was during some of these discussions that I realized I wanted to share with you, my readers, a little more about the heart of the Nunnery family and the Teach Them Diligently Conferences. 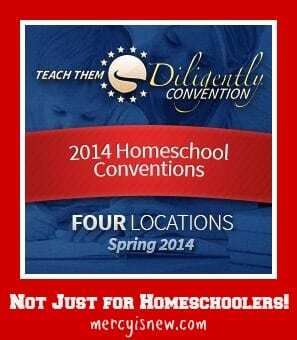 I have encouraged you, as homeschool moms, to get to one of these conferences if you can. I went to Spartanburg in 2012 and Nashville in 2013. I will be heading to Nashville again in 2014. I have shared how much the time of encouragement is needed for refreshment and encouragement from like-minded families and speakers. However, after hearing Leslie’s heart about these conferences, I wanted to come back and share with you that the heart of this precious family is to encourage and equip ALL families…not just homeschool families! There are so many classes for discipling your children, parenting, marriage and more. Leslie shared with me that these classes are just as applicable for any family even if you aren’t homeschooling. And of course there are wonderful classes applicable to us as homeschoolers too. 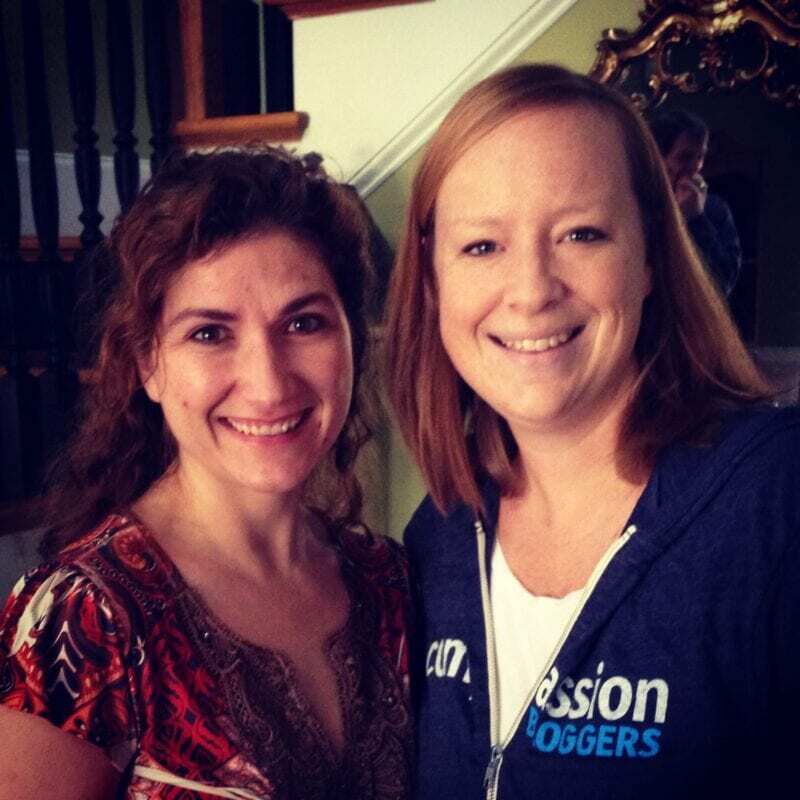 But, I admit, I had never thought about non-homeschooling families attending til I had this conversation with Leslie! Because I really loved hearing Leslie share about this with me, I asked her if she would share just a little bit of her family’s heart about these conferences. I hope you will enjoy hearing from her!! Every day, our family prays that God will stir revival in the hearts of the families that attend Teach Them Diligently events in 2014. As a homeschooling family, we make sure that there will be an abundance of content to equip home educating families in their journey. But, we purposely set the schedule to include so many discipleship, parenting, marriage and other family-centered workshops that whether you homeschool or not, you are sure to find more sessions of interest every hour than you could possibly attend. Not every Christian family home educates their children, but every Christian family is called to “Teach Them Diligently!” It is our prayer through these events that Christian families from all walks of life and educational choices will be encouraged and equipped to strengthen their marriages, shepherd their children’s hearts, and discover new ways that God can use their families to make a huge difference in this world.Don’t you love that? And did you catch that? No matter our schooling choices, as Christian families we are all required to teach our children diligently from God’s Word. So, there are new locations in 2014! Have you registered? And if you have registered, let me know which location you will be at! Have you registered your children yet? Click on over and sign up for everything available to your family and don’t miss out! !